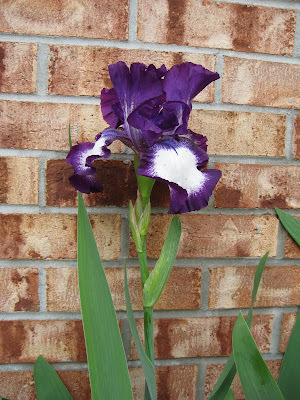 It’s a little sad to have the brick of our house as the background in these iris photos. Those are beautiful! Just like YOU!